A Gang of Counterfeiters wants to set-up shop in Hong Kong. The disgraced Leader of the Police Special Squad will have to work along side a group of Hong Kong Police Officers to bring down Crime Lord Han Tin Lung. The Police aren't the only problem Han has, his Japanese Partner Kimura isn't happy with his cut of the Counterfeiting Business and tries to get one of Han's female family members to side with him in order to take-over the Business. The Criminals and Police are highly trained in the Martial Arts but it will come down to who has the best fighting technique. 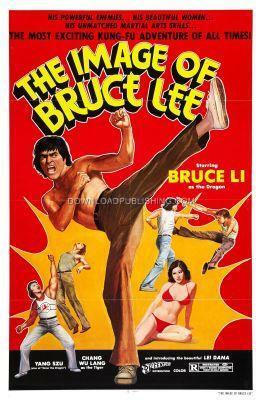 This movie was made after Bruce Lee's death and used his name in the title to exploit his popularity. Bruce Li, a look-alike plays the title role.